Enjoy the meal in the World’s most luxurious 7-Star hotel with nine signature restaurants and bars. Dining here is far more than food. It specializes in bringing together every element to ensure your experience is exceptional. While each restaurant is unique, each shares the ability to create flavor combinations that linger in your mind long after the meal is over. Gentlemen: Wear a collared shirt, full-length trousers or smart jeans and closed shoes. Ladies: Wear a suit or a dress, long or short skirt or dressy slack and top. Special Info: The above package is inclusive of transportation from your location. 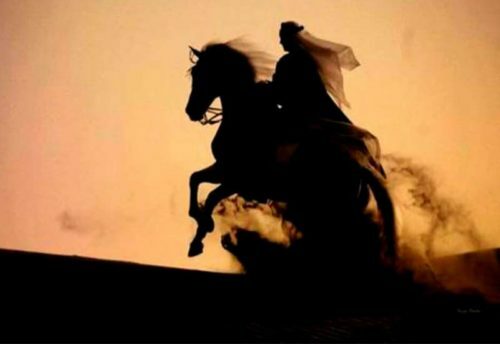 Luxurious lifestyle and Dubai both words can have similar meanings and I guess nobody will have any issue with my statement. If you think about Dubai the first thing to cross your mind will be luxurious lifestyle having all the comforts and luxuries. 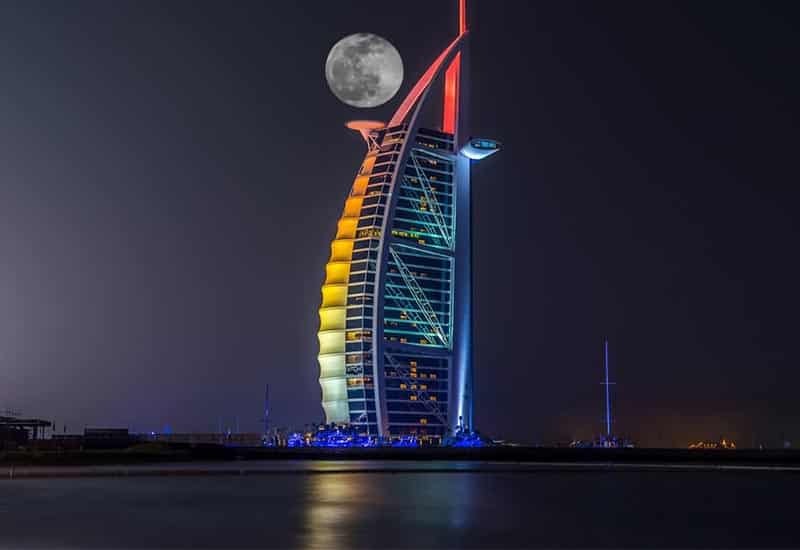 Because of course Dubai has developed itself a lot in these years and if any Government works hard for its state’s development then of course the people of that state is able to get benefited with every comfort of life. 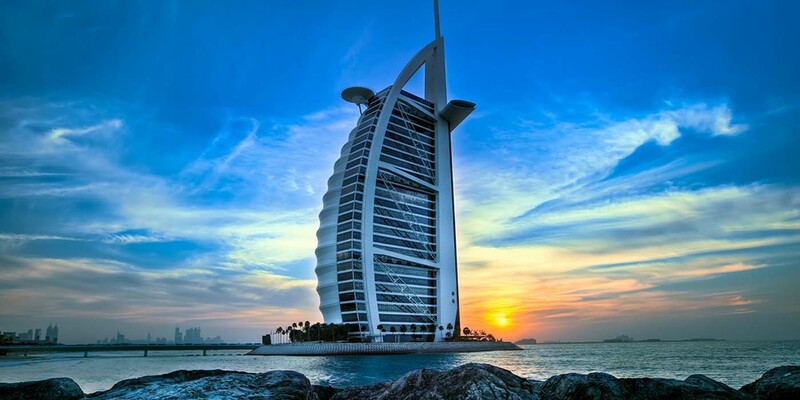 Burj Al Arab is also a part of the luxuries of Dubai and if you have enough to spent so you should definitely add in the list of your Dubai Tour. It is a luxury Hotel of Dubai and is known as the fifth tallest hotel within the world. If we talk about the modern Dubai so this hotel is named among the modern Dubai. The services within it are the services which makes this hotel extraordinary. This hotel includes a number of restaurants within it. Enjoy the meal within the World’s most luxurious 7-Star hotel with 9 signature restaurants and bars. Eating here is way quite food. It makes a specialty of transfer along each part to confirm your experience is phenomenal. Whereas every building is exclusive, every shares the power to form flavor combos that linger in your mind long when the meal is over. Burj al Arab’s Atrium is warm and has natural light and contains a very beautiful central fountain. The water of this fountain spreads over 42 meters up in the air. Three aquariums are present here at Burj Al Arab hotel from which two are in the main hotel lobby and the third one is present at the Al Mahar restaurant here at Burj Al Arab Hotel. Al-Muntaha restaurant is another beautiful part of Burj Al arab hotel which has the most unique style elevators. 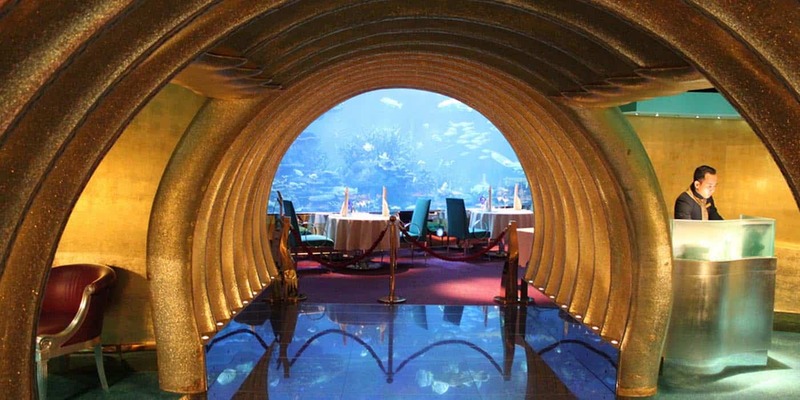 Al-Mahara restaurant contains a seawater aquarium inside it which increases the value of this hotel. 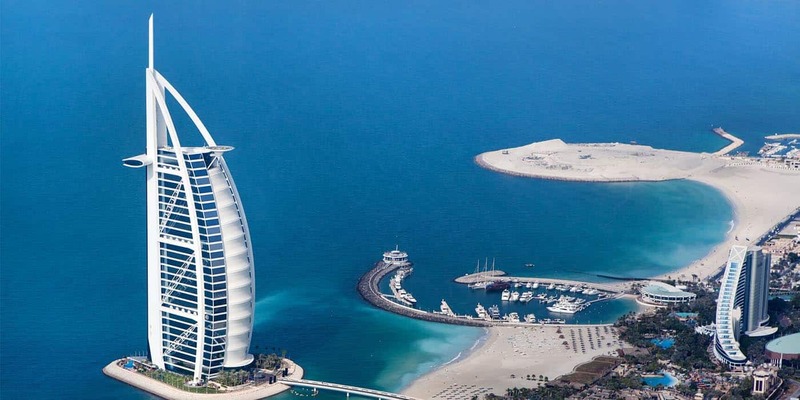 Burj Al Arab hotel also has a helipad within it at the roof of it. It also has a Talise spa which was ranked as the best luxury hotel spa some years ago. Fun fact it has 60 reception desks. Despite of the fact that it is very expensive but at the same time this hotel is worth spending for. It is located at the main district. It is a luxurious hotel and is the fifth largest one. Whoever goes to this hotel starts feeling like a king as guests there are treated in a royal style. I am sure after knowing all the facts above you won’t be able to control yourself from visiting this place. So don’t wait too long to book your deal for it as life is too short to wait for. Go on this link and select your deal now. You will never get disappointed by our services. Trust us for one time and you won’t regret it! Book it now!